Legacy of War is a culmination of both my work and my life. It represents everything I stand for and have ever hoped to achieve through my photography and writing. This will most probably be my last, long-term project overseas, and it is by far the most important to me. 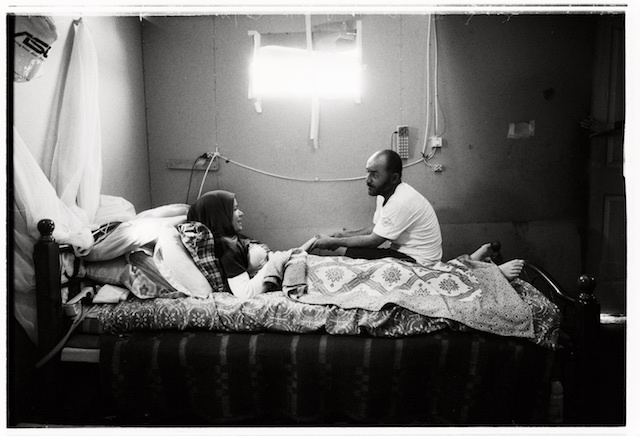 My own life has been deeply effected by conflict, but my experience is nothing compared to those I photograph. I see myself as a storyteller and for me these are the most important stories I can tell. I will do whatever I can to make this happen, however I can’t do this alone; I need your support. Legacy of a war is a project for communities, about communities and supported by a community.